I was given the opportunity to review this book and I am so glad that I accepted! 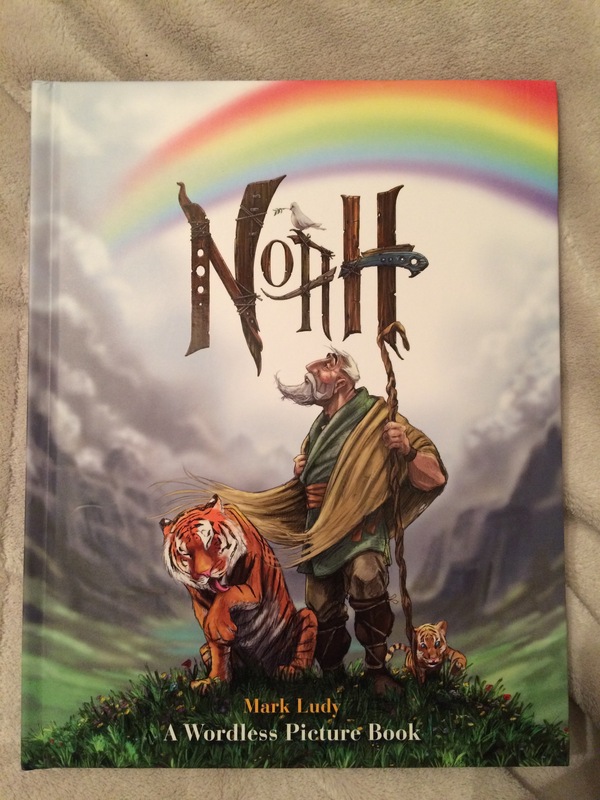 Noah is a wordless book filled with absolutely stunning artwork. Honestly, it left me speechless at times, so it’s difficult to write a review! 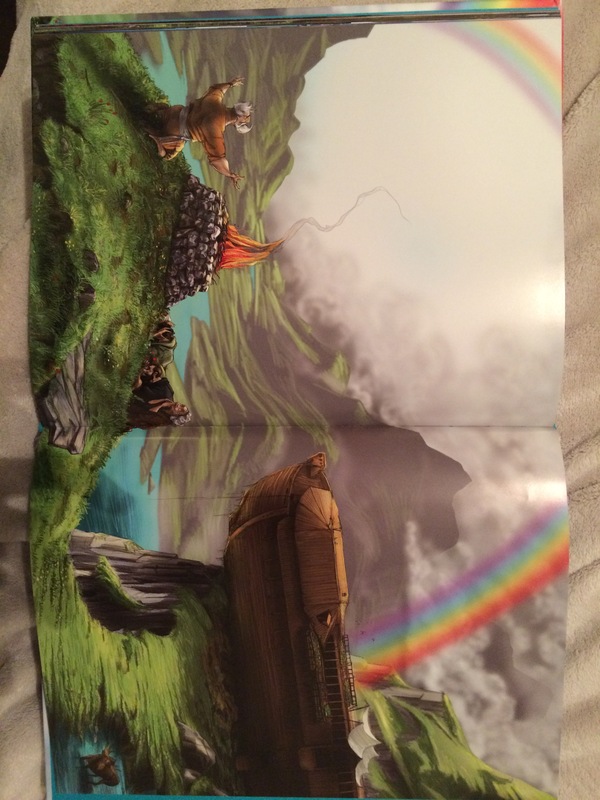 The pictures tell the story of Noah in a way that people of all ages will find fascinating. Each page is so detailed and fun to look at, and the story is true to the biblical account. This gorgeous book belongs in every child’s library, and I think that it will quickly become a classic. I received a copy of this book from Handlebar Publishing in exchange for my honest review.